The Transformers franchise began with the toy line introduced in 1984 by Hasbro and Takara Tomy, and the characters first appeared on TV in the same years. In 2007, the heroic Autobots and the villainous Decepticons were brought into cinemas by director Michael Bay. The movies were not only reviving the memories of those who grew up playing the toys in the 80s and 90s, but also excited the younger generation with fast cars, alien robots, and state-of-the-art special effects. From 2007 to 2017, five movies were made, and a spin-off about the well-loved Bumblebee was released in December last year. Transformers movies have used the best cars in the market from the biggest of automakers, who pray that their vehicles can be in some scenes of the mega success series. Transformers could scan the autos they would like to change into, so while Megatron and his minions prefer military vehicles, the Autobots need something cool that shows their “personalities” when picking the alternate modes. 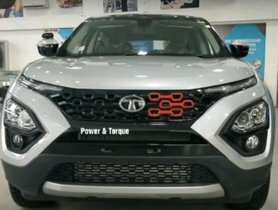 Therefore, it is not likely you will ever see a Transformer that turns into a Maruti Suzuki Dzire or a Toyota Innova. That being said, some cars that Autobots chose to transform into is not very Earth-saving per se. Nonetheless, for the car lovers and Transformers fans out there, we have created a list of best cars that have ever appeared in the series. The Audi R8 is the alternate mode of an unnamed Decepticon who fought in the Battle of Chicago. Before that, we also have Sideways, who drove around Shanghai in the form of the Audi R8 to escape from the Autobots, though he didn’t make it far before being bisected by Sideswipe. 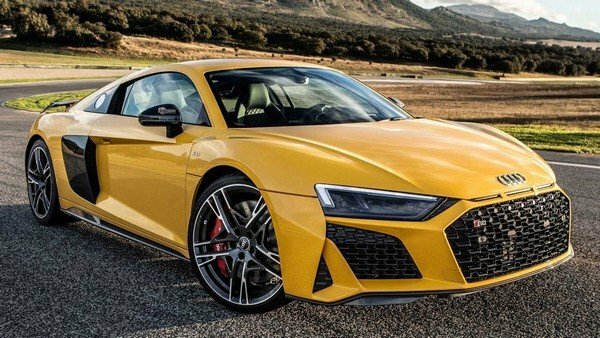 The R8 is V10-powered with a twin-clutch seven-speed auto gearbox, and with a top speed of 205mph, it is the fastest production Audi ever built, yet still said to be as easy to drive as an Audi TT. This car starred in The Last Knight as the Autobot Drift’s alternate mode, taking over from the Bugatti Veyron in the previous movie. 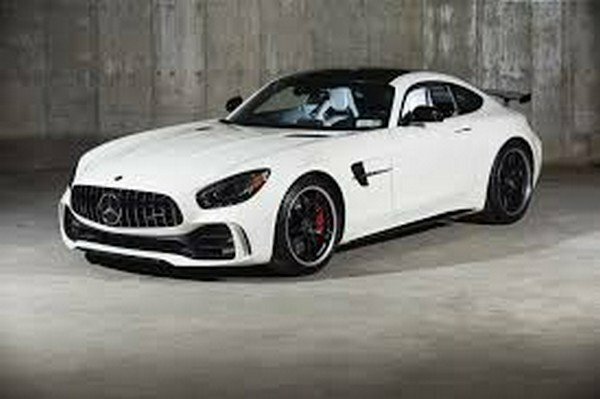 Also called "The beast of the Green Hell" in reference to the Nurburgring Nordschleife, the race track where the new coupe was developed and tested, the Mercedes AMG GT R impresses with a top speed of 198 mph (319 km/h). It is a fantastic performer, with twin-turbocharged 4.0-litre V8 that pumps out a hefty 577hp and 516 lb-ft of torque, making it possible to accelerate from 0 to 60 mph (97 km/h) in just 3.5 seconds. Hot Rod, Bumblebee’s “brother” in The Last Knight, has a goofy French accent that makes people think he’d turn into a French car, but instead, he chooses the Italian-engineered Lamborghini Centenario LP770-4. It's a huge upgrade from the Citroen DS that he used to transform into. 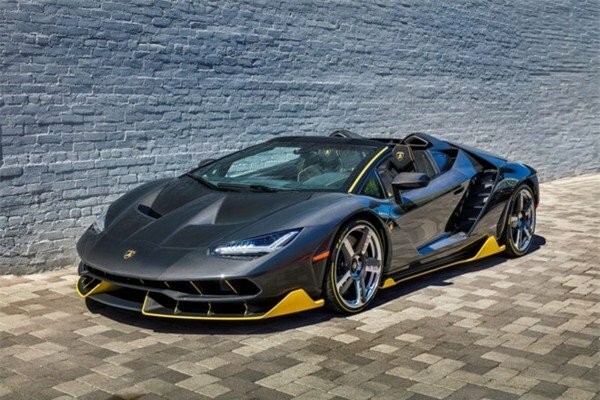 With only 40 models, the Centenario is a limited edition that celebrates the 100th birthday of Ferruccio Lamborghini. 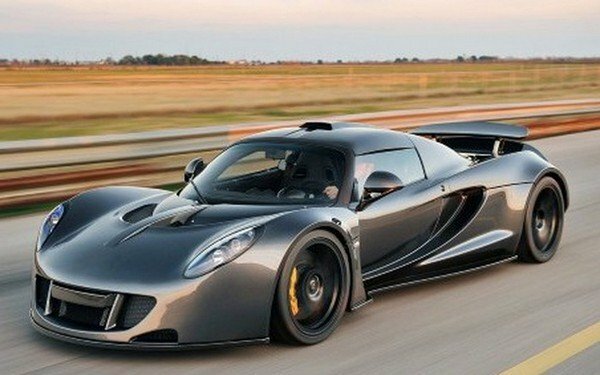 Powered by a mighty 6.5-litre V12, it will smash to 62 mph (100 km/h) in only 2.8 seconds and can even explode to 186 mph (300 km/h) in 3.5 seconds. The weapons specialist, Ironhide, chose a custom GMC Topkick C4500 heavy duty pickup as his alternate mode. 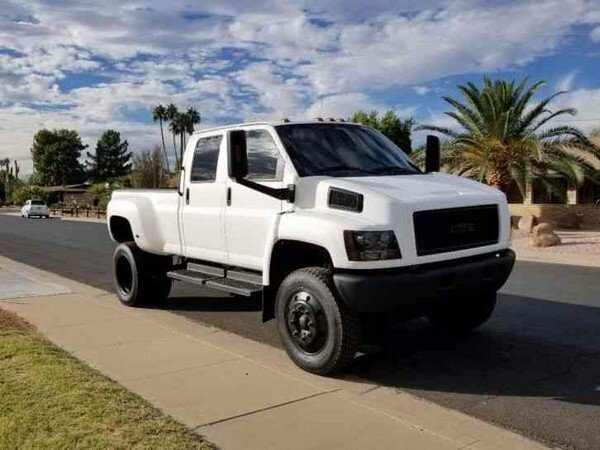 Measuring 8 feet wide, nearly 8 feet tall and not less than 20.5 feet long, the GMC Topkick looks like a true beast; its imposing stance draws instant attention every time it goes down the street. Probably due to that, it was the least modified car on the set of Transformers. 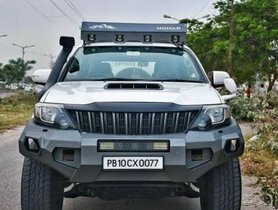 The gargantuan proportions of the vehicle make it far from being agile, but it is said that even though it is a gigantic car, the GMC Topkick Ironhide Edition is not difficult to drive. Let's talk about the evil side for a bit. Decepticon Barricade – the annoying cheater of death – transforms into a Saleen S281, a variant introduced between the 4th and 5th generations of Ford Mustang. In its four-wheeled form, this robot looks like a somewhat standard black-and-white law enforcement, sporting an aggressive push bar and roof-mounted LED lightbar. Custom Saleen-bestowed touches on this crime fighter (or rather, crime instigator) include seven-spoke, 20-inch wheels, which were blacked out for a more sinister look; a full body kit, leather interior, carbon fibre front chin piece, and performance suspension and exhaust. As the alternate mode of Bumblebee, no car gained as much popularity from the movie as the Chevrolet Camaro did. A 1976 Camaro at the start of the movie, Bumblebee simply became whatever model year Camaro was available at the time of a new Transformers production, the latest upgrade being the sixth-gen ZL1. Compared with the gen fives, the ZL1 got rid of nearly 100kg of ballast, gained the supercharged 6.2-litre 650bhp LT4 V8 motor plus a six-speed manual with rev-matching function or a ten-speed automatic. 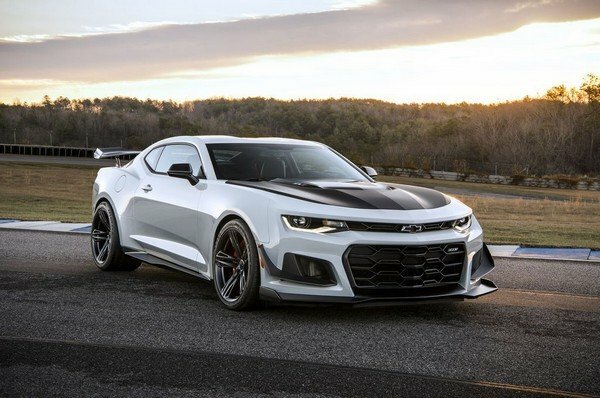 It takes just 3.5 seconds to reach 60 mph (97 km/h), while the top speed can go up to 198 mph (319 km/h) – the fastest Camaro at this point. 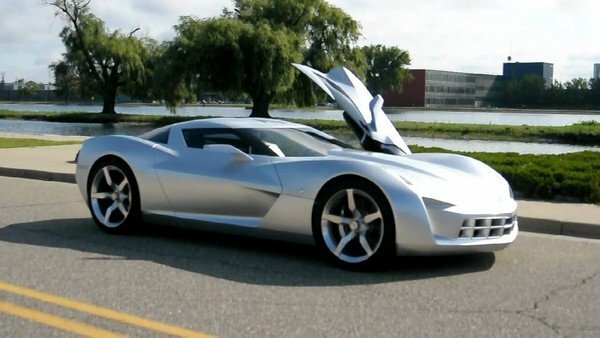 Also referred to as the Corvette Centennial, the 50th Anniversary Stingray show car was first introduced at the 2009 Chicago Auto Show and starred in Revenge of the Fallen as Autobot Sideswipe. 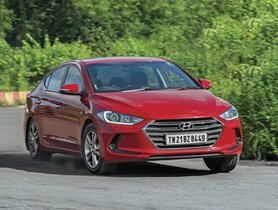 The car represents the merger of high technology with high design in the powertrain, exterior and interior: it has a clamshell hood, scissor-style doors, ergonomic seats, rear-view camera with night vision enhancement, and a high-performance hybrid drive. Interactive touch controls allow the driver to customise the power and efficiency of their ride. Though sketched much earlier than Bumblebee's new Camaro, the Corvette Stingray Concept remains an exercise in design to this day. Promoted as "inspired by Bumblebee, but better in every way" by the humans who made him in Age of Extinction, Stinger is a Decepticon. The 1,350kg Huayra uses a 6.0-litre AMG-sourced 60-degree V12 with two turbos to produce 700 bhp, and 728 lb-ft of torque, which means 0 to 62 mph (100 km/h) takes less than 3.5 seconds on the way to the top speed of around 210 mph (338 km/h). 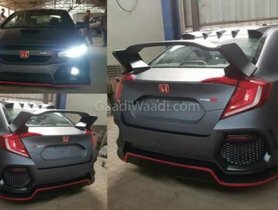 It features four aerodynamic airbrake-type flaps at the corners of the car to maximise downforce and minimise drag depending on yaw, throttle position, steering angle and braking force. In Dark of the Moon, Autobot Mirage (known as Dino in the movie) spotted a Ferrari 458 Italia as his alternate mode. "Dino" is not named "Mirage" in the movie because Hasbro's greatest competitor, Mattel, has an exclusive license for Ferrari toys. As ever with a Ferrari, if it looks stunning, the driving experience is more than likely to live up to expectations, and so it is with the 458. The 562 bhp, 4.5-litre V8 engine makes that famous Ferrari shriek when revving, and the seven-speed twin-clutch semi-auto gearbox is more than capable of keeping up with the engine, with a top speed in excess of 200 mph (322 km/h). Ferrari 458 Italia is such a piece of art and oh are we so happy that it is featured in the Transformers! Last but certainly not least is the Bugatti Veyron Grand Sport Vitesse – which was the alternate mode of Drift in Age of Extinction before he switched to the Mercedes AMG GT R in the fifth movie. Sleekly designed like a piece of art – the design came first, then the mechanics – the Grand Sport Vitesse is also the fastest open-top production sports car in the world. With 16 cylinders and four turbochargers, a seven-speed dual-clutch gearbox, and a top speed of 255 mph (410 km/h), the Bugatti can catapult from 0 to 60 mph (97 km/h) in 2.6 seconds. 10 Transformers Cars That Top Our Wants!